The following letter was sent to To The Stars Academy of Arts and Science on September 17th, 2018. 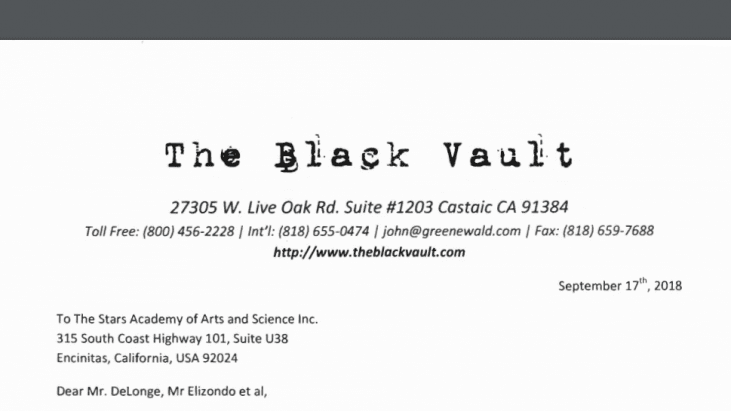 The scan of the original letter is available in .pdf format here. 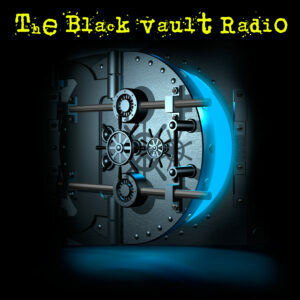 I am writing this “open letter” to you all to serve as an official invitation to appear on my radio program, The Black Vault Radio. 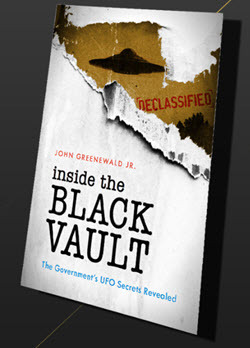 For more than 22 years, I have dedicated my life to creating and maintaining The Black Vault – a website devoted to extracting (legally) declassified U.S. Military and Government information. 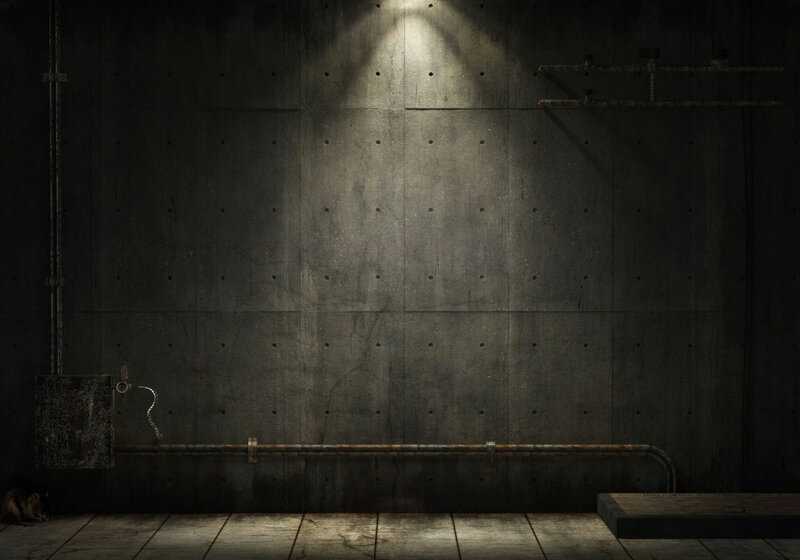 The website houses more than 2,000,000 pages of documents, serves 15,000-22,000 people per day, and they generate more than 15,000,000 “hits” per month as they download the declassified records. There has always been a special emphasis on the UFO phenomenon with that effort and I feel my audience is a unique and targeted one to hear, with more detail, about your efforts. To further show you how serious I am about the topic, I have also worked extensively as a television producer; creating, writing and directing various UFO related programs (and many other topics) for networks such as History Channel, Discovery Channel, National Geographic and others. In each program I produced, wrote, created or directed, TRUTH was paramount to me, and this stems from my life-long work. My goal with this letter is to address some concerns that I, along with many others, have about TTSA’s overall claims and public statements about the AATIP/AAWSAP project and with your recent ADAM Project developments. This is not a challenge to debate nor an effort by me to confront, but rather, it is to clarify many concerns and red flags that your recent efforts have produced in the public’s eye. As a “public benefit” corporation, I hope you will read why I am writing this letter below and how my intentions are also to benefit the public with clarification and accurate information. After 22 years, I believe I have proven that has always been my intent. I believe a conversation on my radio program will help others, including myself, to understand some largely unanswered questions and concerns. After filing more than 9,000 FOIA requests to every corner of the Government and Military to amass those 2,000,000 pages I mentioned, I understand quite well that they conceal information and withhold things from the public. However, I am surprised and shocked that the Pentagon has returned my calls and answered my questions from their side about AATIP/AAWSAP etc., yet a “public benefit” corporation won’t even address my, or the public’s, larger questions and concerns about the same. Instead, I am left to wait for nearly 4 months before I get an answer that no one would speak to me. I moved in a different direction with the television series I developed, I gave up on contacting your PR agents after the denial, and I have now spoken openly about my thoughts on various radio programs and newspaper articles, when I have been asked for interviews. Prior to that, I turned many down; I had hopes you may answer my larger concerns even if just through an email. My effort with contacting you was to speak with as much information as I can and be as fair as possible, yet, the Pentagon was the only one to give me the information and answers. To me, that speaks volumes, and I can’t believe I am writing that the U.S. Government has been more responsive in this matter than TTSA. I hope we can fix that. I support the root of what you are all doing and are trying to accomplish and more than all else, I admire and applaud Mr. DeLonge for spearheading the effort to get Mr. Elizondo’s story into the public domain. This incorrect information gives the public a very false understanding to how the FOIA works and gives an unneeded shroud of secrecy over something that Senator Harry Reid has stated publicly is 80% public in regards to AATIP. Belittling valid research like that of which I have devoted my life is not something that benefits the public nor sheds a needed light on the TRUTH. That never sits well with me, no matter who is responsible for doing it. My rebuttal to Dr. Davis was posted respectfully, and proved that Executive Order 13526, signed by President Barack Obama, only stipulates the 25 year rule if no request (FOIA or Mandatory Declassification Review [MDR]) is made for a document. If no requests are made, the declassification review is “automatic” and is then determined by the time frame of which it was given for review, but it is not 25 years like Dr. Davis said, at least, not usually. EO 13526 stipulates a standard declassification within 10 years, not 25, however, in some cases, 25 years can be used but that is the maximum number of years that the Executive Order allows. (Source: https://www.gpo.gov/fdsys/pkg/FR-2010-01-05/pdf/E9-31418.pdf#page=2) I have countless examples of documents that were classified, which I was able to get reviewed and DEclassified, both in full and in part, well before this stipulated date. Many sources are available upon request, however, I did already provide many to Dr. Davis. I received no reply from Dr. Davis about my proof that he was misleading the public. However, he continued to attack non U.S. citizens for their lack of understanding U.S. law and he also called them “idiots with an opinion” since they had their own blogs and wrote about these developments. He was wrong, and resorted to insults rather than fact checking his own statements. Is this the type of “public benefit” that TTSA is advocating for asking questions about your claims? This is the type of information given to the public that concerns me. This, again, misleads the public that all FOIA requesters are just wrong with their methods, and they won’t get answers. I speak for myself only here, but I have not filed “broad” requests like the above in relation to AATIP or AAWSAP. Rather, I have specifically targeted records that I know exist in relation to contracts such as these, and despite nothing coming to the surface (yet), it is due to the Defense Intelligence Agency (DIA) being backlogged on FOIA requests. I have received some denials, which are also “red flags,” but in regards to Dr. Puthoff’s statement, this again is misleading the public to what really is going on, why documents have not surfaced (yet) and continues to echo the belittlement of those with a true and genuine effort to get information. This leads me back to my invitation for an appearance. I would very much like to speak with Mr. Luis Elizondo more than all others, as I feel he would be the most knowledgeable about my concerns and questions. I am not interested in asking him about information that is classified, nor would I push for that. I am a firm believer that some secrets should be kept, but I do believe many statements need to be clarified. There are fundamental flaws in the bigger picture, and the erroneous information by TTSA that continues to be circulated about AATIP, AAWSAP and FOIA, along with the insults that are slung at those who ask questions like calling them/us “idiots” have no place in this discussion. I hope we can all agree on that. Mr. Elizondo said during a recent appearance that he felt in the near future, the conversation about these topics would be fundamentally different than it is now. Well, my letter serves as an invitation that it does not have to be a year – we can start right now. I look forward to someone responding, and if no one does, I hope this open letter shows the general public that there are people like me who are fans of what the overall TTSA objectives are, but are cautiously optimistic that it all is really is what you say it is. And based on the quote above by Mr. Elizondo – we should question what you are saying and there should be no harm in doing so. Ignoring these questions, not only hurts your stated effort to benefit the public with information, but it hurts efforts like mine that I have devoted 22 years of my life to. Although that is the majority of my own life, there are people in the field that have devoted 2-3 times that many years (or more), and we owe it to them to bring forward the truth – not hide behind a veil of secrecy and disseminate erroneous information. We get enough of all that from the U.S. Government. The offer stands that if Mr. Elizondo, Mr. DeLonge or anyone else that TTSA would like to send over, cares to do the interview that I respectfully requested on February 1, 2018, I will gladly accept it. I will also offer the public a 100% UNEDITED version of it for their consumption. All of my contact information is below, should anyone like to call, e-mail or send a postcard.